Wonderful double lot located on the corner of Bailey and Pinedale Road just outside of Isle De Mai. Originally platted as two lots, one 82' x 140' (Lot 1) where the house sits, and the adjacent 90' x 140' (Lot 2). The home is in need of a complete renovation. Well and septic not warranted. Could potentially be divided back into two separate lots as platted but there is a septic system in place that may need to be relocated or removed in order to do so. 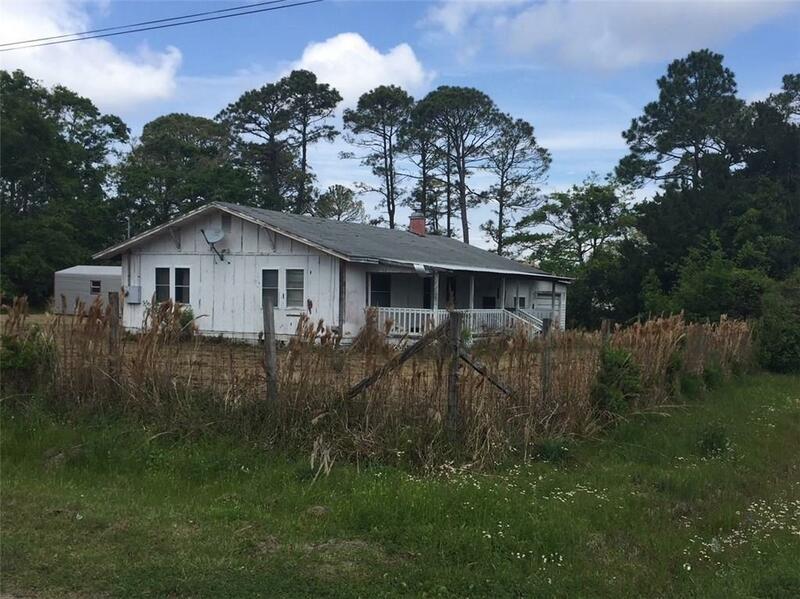 The property is located outside the City of Fernandina Beach city limits for lower taxes. Beautiful lake views from the front porch. Convenient to the shopping, beaches, and all that Amelia Island has to offer! Being sold AS IS!